Most people think that simple cases of crooked teeth are the main issues that orthodontists deal with. However, there are many different types of bite problems, misalignments, and spacing issues that can come up. Our specialist for Invisalign in Independence, MO, explains some common orthodontic issues that patients are treated for in our office! Contact Our Specialist for Invisalign in Independence, MO, Today To Schedule An Appointment! The information provided in this article is not meant to be medical advice and is for educational purposes only. 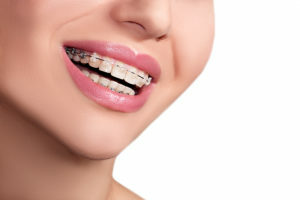 If you would like to learn more about braces, Invisalign, or other orthodontia-related topics from our orthodontist in Independence, MO, feel free to contact Burleson Orthodontics by calling 816.759.0123.